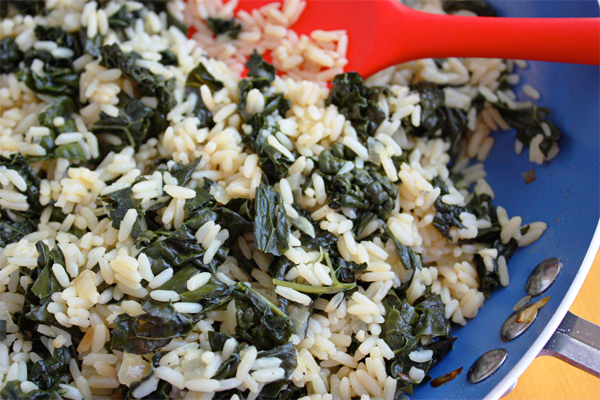 Why cook plain rice when you can cook rice that makes a difference? 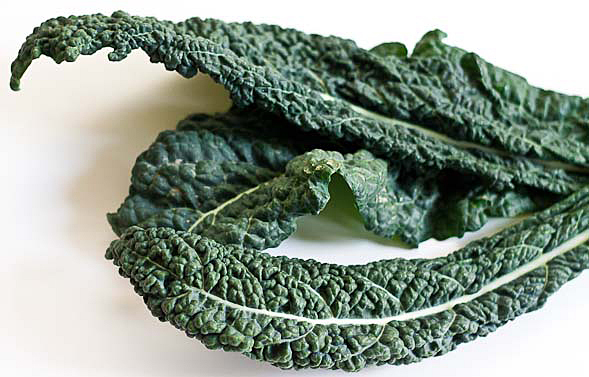 Kale is called the “Queen of Greens” because it’s one of the healthiest vegetables on the planet. Even spinach doesn’t compare. Kale contains a lot of beneficial minerals and some powerful antioxidants with huge amounts of vitamins A, C, and K. It can help protect you against cancer, heart disease, and inflammation. It’s good for your eyes, your skin and hair, I mean really! Eat some kale! I prefer Dino kale (also called Lacinto kale) because it’s easier to clean and cut and it’s not so curly. But any kale is a super food so use whatever you can find. We already know that homemade bread is something to be treasured but THIS bread? This bread deserves its own category. I would call it “The Kind of Artisan Bread You Thought You Could Never Make at Home,” but you can. And when you see how incredibly easy it is, you will make it just like I do… often. Even if you have never baked and the thought of baking with yeast scares you, you can make this bread. This recipe is foolproof. 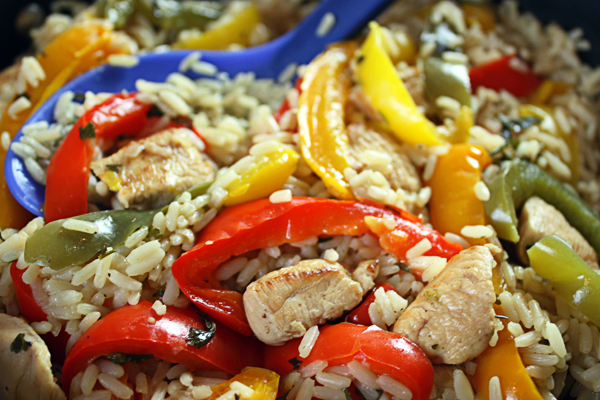 But you will need a Dutch oven – one that’s oven-safe and has an oven-safe handle. 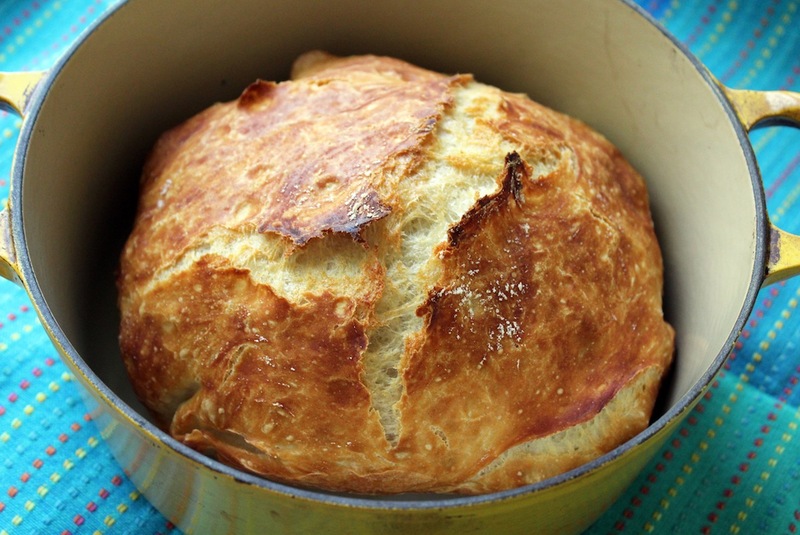 A genius baker named Jim Lahey invented the process of baking bread in a Dutch oven. His original method was to stir together a simple dough, let it rest overnight for 12 to 18 hours, and bake the bread the next day. Steam is created inside the pot to mimic the professional bread ovens that create steam and that’s what gives bread that beautiful golden, crispy crust. I remember the first time I made this overnight bread, I couldn’t believe how it turned out. p.s. 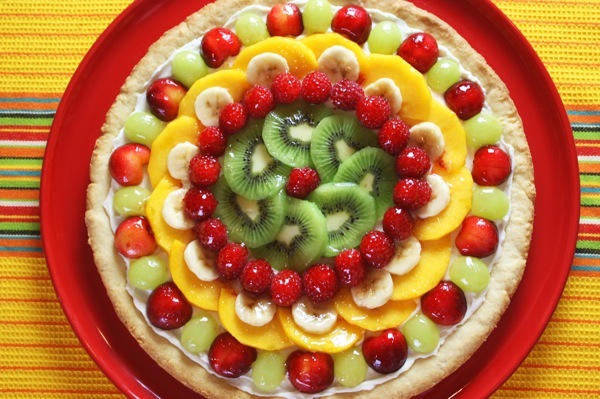 Can you make it with Gluten-Free flour? Click here. These are the only chocolate chip cookies I make because they use less butter, less sugar, have more fiber and heart-healthy fats, and they are delicious! 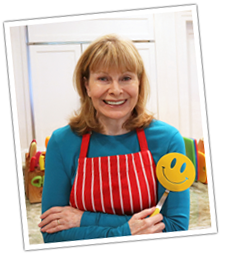 Most recipes call for a 1/2 cup of butter but mine… 3 tablespoons! 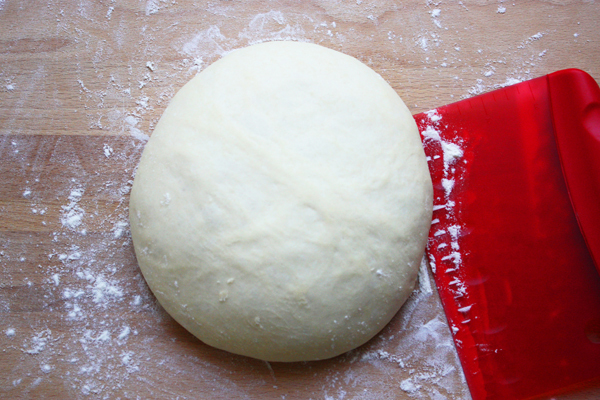 Most recipes use all-purpose flour but mine… include whole wheat pastry flour. And guess what else? Olive oil! 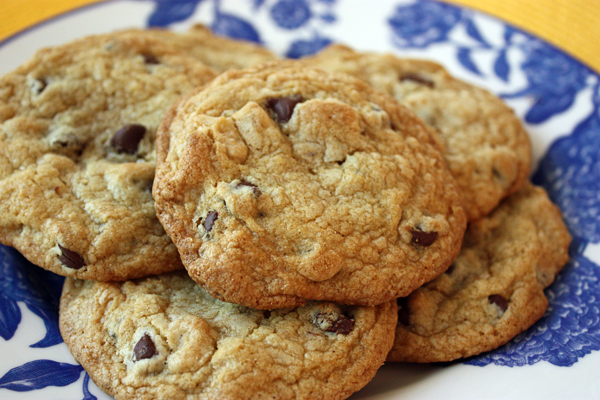 You don’t have to give up chocolate chip cookies when you can make them this much healthier. I’m using extra light olive oil in most of my baking these days. These cookies have lots of toasted nuts for extra protein and the darkest chocolate chips I can find. Here’s my new granola video. I’m calling it “Easiest Granola Ever” because you don’t even need a bowl. I used to heat the liquids in a pot, mix everything up in a bowl, transfer it to a greased baking sheet, and bake. But now with my new method you don’t even need a bowl… and you don’t need to grease the baking sheet. Everyone who tries my granola says, “Wow! What’s in this?” It’s not the ingredients so much but my method that makes all the difference. I make homemade granola so often I’ve come up with the easiest way ever to make it. My simple recipe only has six ingredients but it’s more about how I bake them. I actually learned how to make better granola by accident. One day I had stepped outside and didn’t hear my timer. When I remembered that I had granola in the oven, I ran right in hoping it didn’t burn. The mixture was really dark but I decided not to throw it away and kept it. To my surprise, it was the best granola I had ever made. That made me realize that the more you toast the nuts and oats and coconut, the more flavors they develop, not to mention the fabulous crunch!